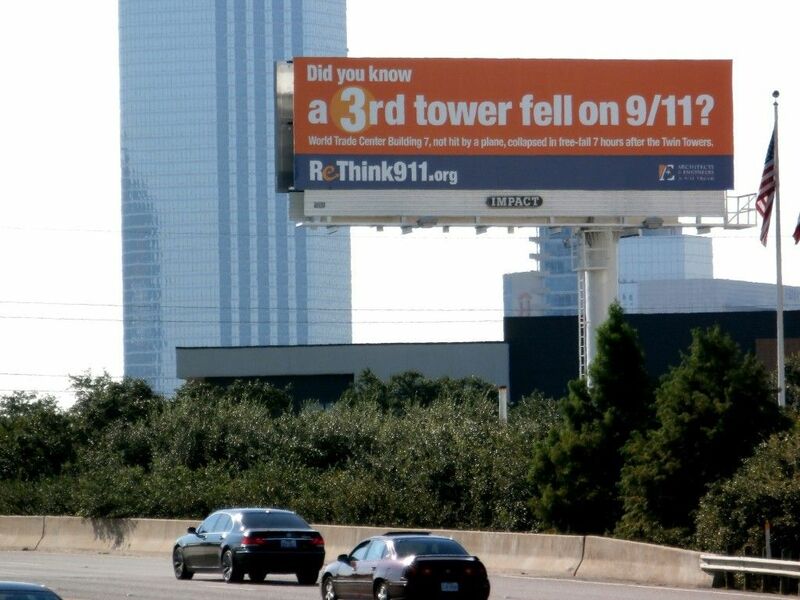 “North Texans for 9/11 Truth” http://www.northtexas911truth.com/ is proud to say that we are promoting three important 9/11 Truth organizations, in addition to promoting our local Video Premiere Event of "9/11: Explosive Evidence – Experts Speak Out". 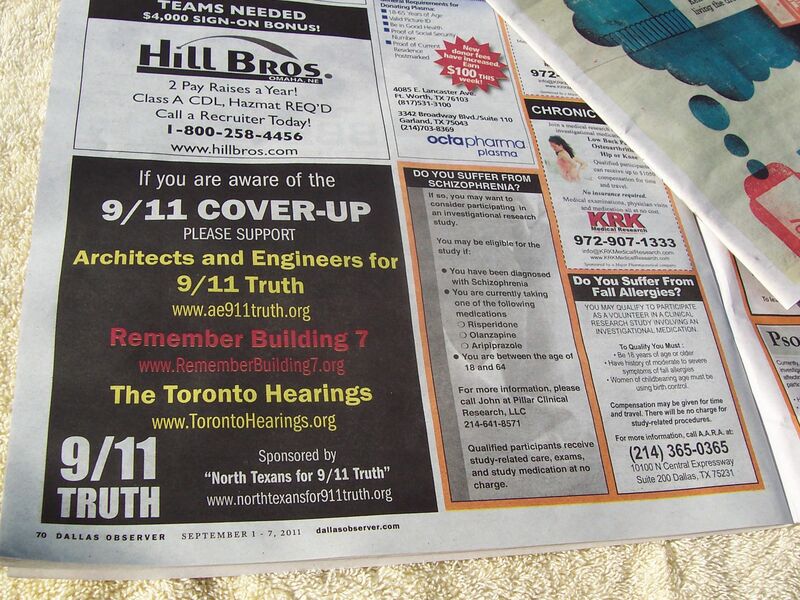 We would like to garner local attention and support for “Architects and Engineers for 9/11 Truth”,“RememberBuilding7.org” and “The Toronto Hearings”. 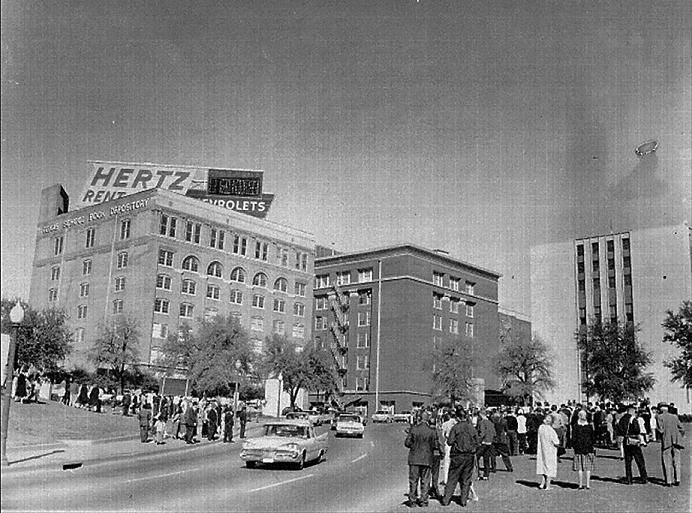 Each week, The Dallas Observer prints and distributes 86,000 free copies of its publication in addition to being available online. The Dallas Observer is also “married” to a separate national online advertising entity called “Backpage.com”. In this week’s printed version of The Dallas Observer (Sept 1st-7th), we have a ¼ page sized ad running. It is located one page turn of the final back page. Also, we have a line ad on The Dallas Observer Backpage which promotes our Anniversary Video Premiere Event.